The adoption of legislation within the European Union (EU) is a complex process involving many steps. In my first blog post in this GeoPolicy series I highlighted an example of this process. 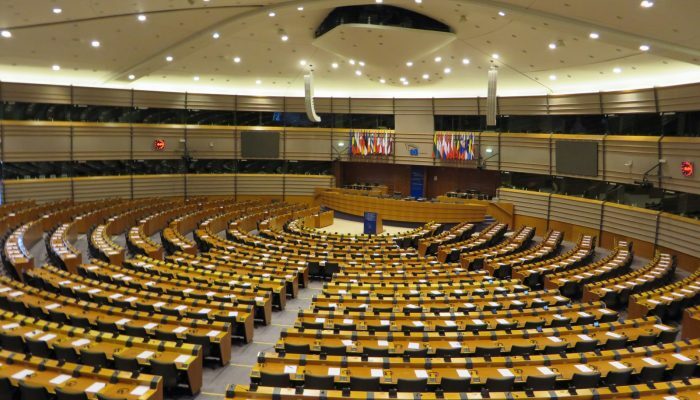 Several draft legislation pieces are currently being assessed within the European Parliament (EP) and Council of Ministers (Council) that have been influenced by EGU-related science. This blog post summarises this draft legislation and to where in the process each piece has progressed. 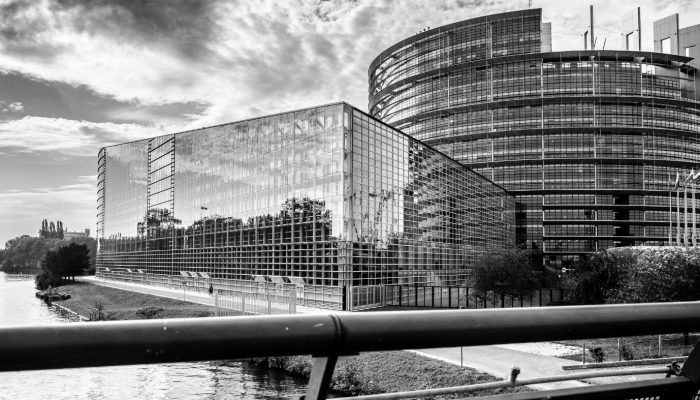 Much of the information for this blog post has been taken from the European Parliament Research Service (EPRS) website, which produces support documents for the EP. It is here that you can find out more information about all EU legislation currently in progress. The EU Emission Trading Scheme (ETS) attempts to reduce greenhouse gas emissions by buying and selling emission ‘allowances’. One allowance is equal to one tonne of carbon dioxide or gas equivalent . The video below gives a good overview of the ETS. The total amount of allowances is capped relative to 1990 emission totals, but this cap is reduced every year by 1.74 % to incentivise industries to reduce their emissions. If companies have reduced their emissions to below this cap they can sell surplus allowances, or keep them for the next year. The price of the allowance depends on supply and demand. Industries are incentivised to invest in carbon-reducing technology if this is a cheaper alternative than buying allowances. 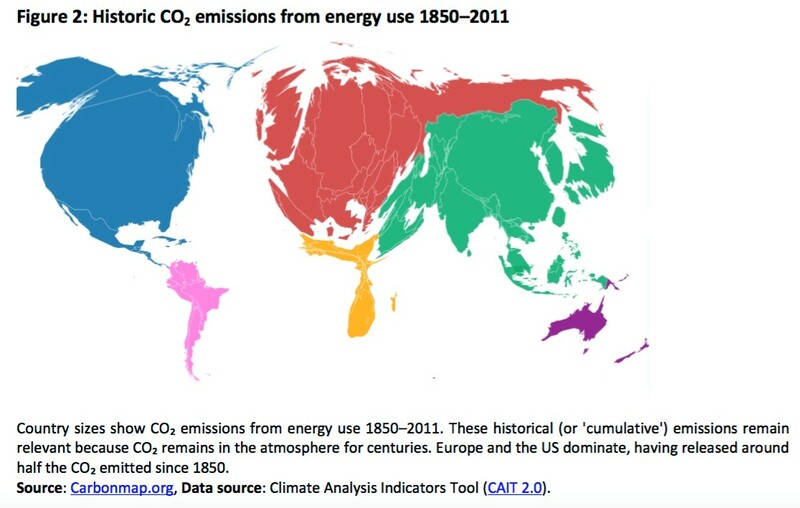 If carbon prices are lower than alternative technologies, extra allowances can be purchased from companies who have already reduced their emissions. New funds will be available to aid start-up renewable projects. This legislation is in the early stages of the process: the EC proposal document is currently receiving feedback and suggested amendments. National parliaments, the European Economic & Social Committee and/or the Committee of Regions must still give feedback before an edited draft can be formed. Progress stage of the drafted legislation. Sourced from the ‘Emissions Trading Scheme legislation EP progress briefing’. 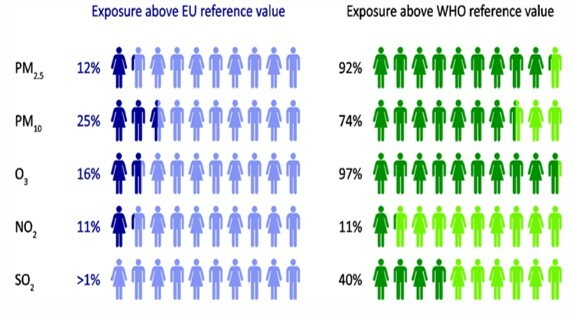 Percentage of the urban population in the EU28 exposed to air pollutant concentrations above EU and WHO reference levels (2010-12). Sourced from the ‘European Environment Agency: Air quality in Europe’. In December 2015 the EC produced an impact assessment focusing on five different policy options to achieve the EU’s health and environment objective goals. Despite considerable improvements, the European Environment Agency (EEA) has indicated that the EU still breaks pollutant levels that are considered to result in unnacceptable risks to humands and the environment. These levels are defined by the World Health Organisation (WHO) and are based exclusively on scientific findings. 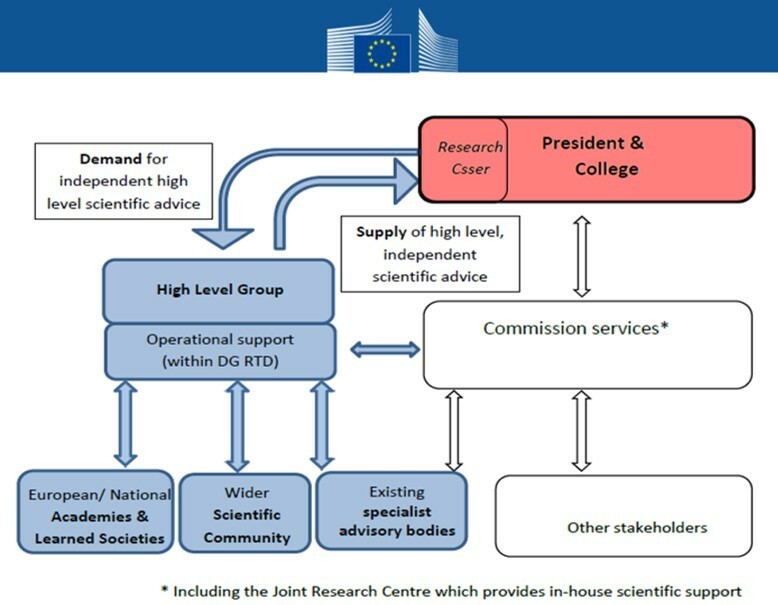 EU targets are much less restrictive than those of the WHO, but these levels are still being broken, as the figure on the right shows. Health-related costs of air pollution in the EU range between €330–940 billion per year. The Gothenburg Protocol (1999) aimed to reduce acidification, eutrophication, and ground-level ozone by setting emissions caps for sulphur dioxide, nitrogen oxides, volatile organic compounds and ammonia by 2010. This new EU legislation aims to further reduce emissions by setting new caps and larger fines for non-compliance. The European Commission estimates that implementation costs would range from €2.2 to 3.3 billion per year. The legislation has been reviewed by impacted stakeholders and the EP advisory committee. 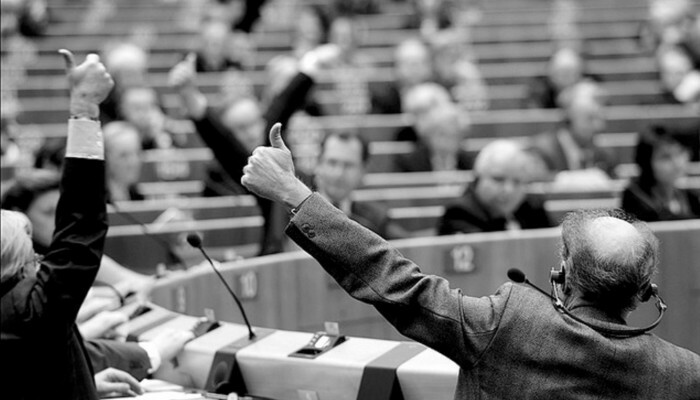 The next stage is to discuss and amend the proposal in the EP plenary session. Once accepted, it will become the official stance of the EP. Negotiations are then continued with the Council in the trilogue before a final decision is made and the legislation is adopted. Progress stage of the drafted legislation. Sourced from the ‘Reducing air pollution – National emission ceilings for air pollutants EP legislation progress briefing’. legislation has been continuously edited and expanded. 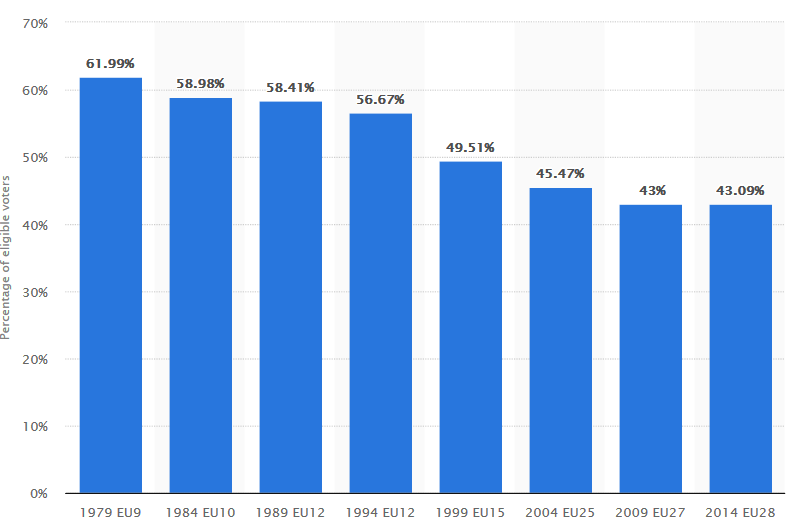 The percentage area of agricultural land in the EU used for organic farming has remained at 6 % despite a steady expansion of the organic market. Currently, the EU imports organic produce to cover this gap in supply and demand. Mixed farming techniques (organic and conventional farming) would be allowed only during the conversion period from traditional to organic practices. 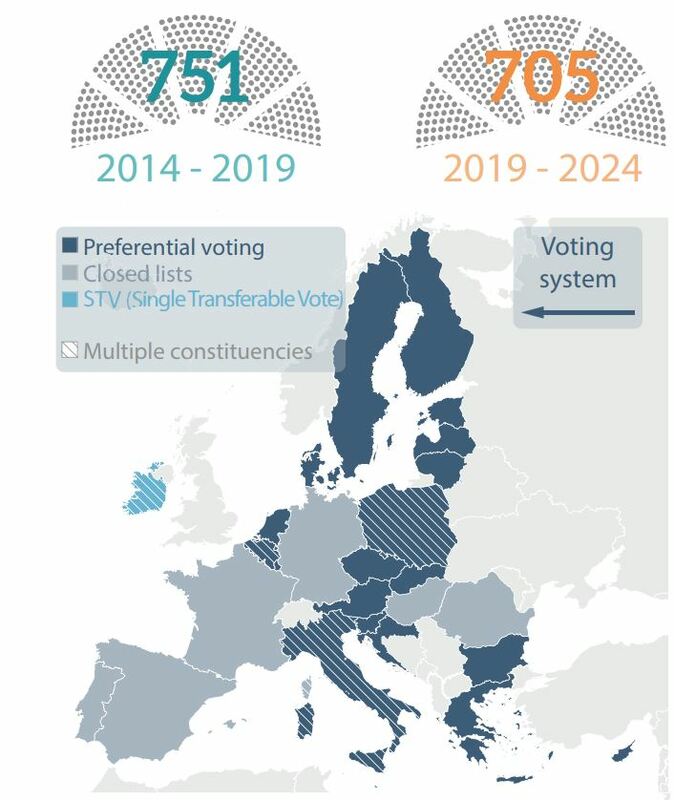 The figure below shows the progress of this drafted legislation: currently at the ‘trilogue’ step. This means the drafted legislation has been proposed by the EC and submitted to the Council, the EP and relevant stakeholders who have been able to give their feedback (a staggering 950 amendments were received!). 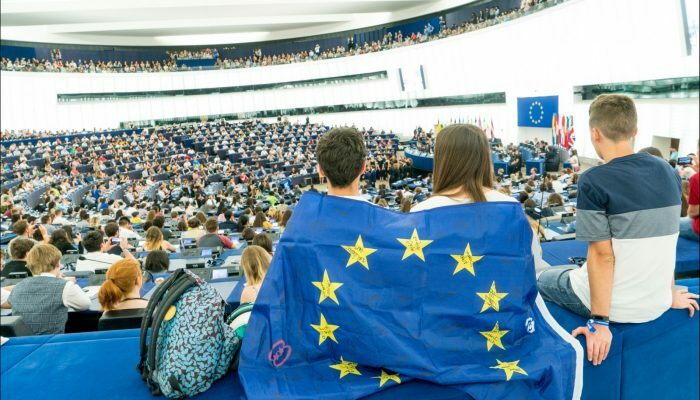 Both the EP and the Council have produced their amended legislation drafts, which have been approved by their respective allocated subcommittees. Now, selected members from the EP and Council are to produce the final drafted legislation in the trilogue, which then will be voted to be adopted by the EP. Progress stage of the drafted legislation. Sourced from the ‘organic farming legislation EP progress briefing’. More information about the current draft legislation being considered in the European parliament can be found here.